Rocket is the doggie version of a busy child. He’s eager and energetic with a good amount of curiosity when it comes to a story about Buster the dog and the mystery of where a tasty bone was buried. 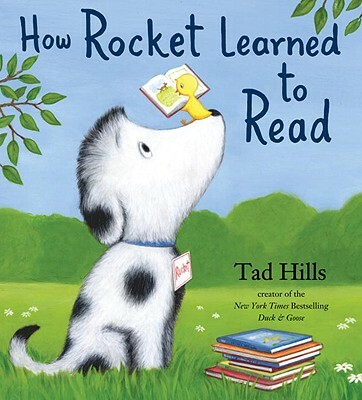 Rocket is gently enticed into learning how to read by a very chipper little yellow bird, whose attitude is very much like this reviewer’s first grade teacher, Miss Thom. The little bird sets up an outdoor classroom for Rocket and he begins with learning the alphabet. 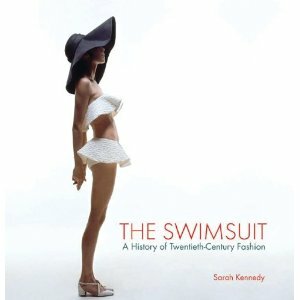 If you’re looking for a heartwarming present for someone this Christmas, this book may be it. I had a copy of Kasey to the Rescue in my stash of books at the office, picked it up to scan during the lunch hour, and found it hard to close. Ellen Rogers’ 22-year-old son Ned was a student at the University of Arizona when he had a horrible auto accident that left him close to death. The opening scene describing how Ellen got from Concord, Massachusetts to Tucson overnight is worth the price of admission as something amazing happened to speed her journey. Her son survived the crash but as a quadriplegic with a brain injury. Rogers’ telling of this tough, but inspirational, tale is as humorous as it is gripping and touching. If this were an advertisement for a Disney film, you would read, “You’ll laugh, you’ll cry.” This story is not a Disney film… It’s real life. You’ll laugh, you’ll cry. 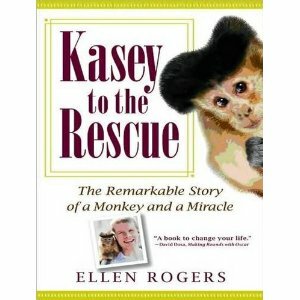 “The story told in this book is one of hope, perserverance, laughter, and most importantly, family.” Megan Talbert, Executive Director, Helping Hands: Monkey Helpers for the Disabled, Inc.